V7's line of high-quality projector lamps delivers quality replacement options for the most popular projector models at lower prices. Depending on your requirements, you may choose to purchase either the full projector lamp replacement kit or just the bare projector lamp. The performance of today's projectors owes a great deal to the development of projector lamps. 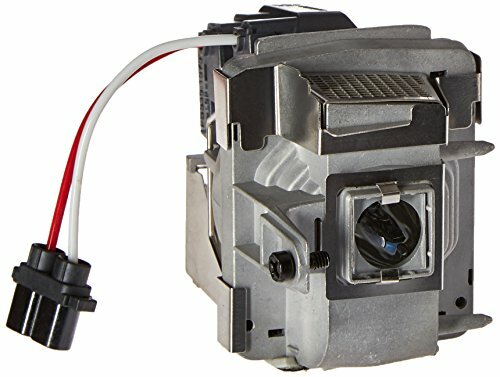 V7 Projector Lamps are at the cutting edge of lighting technology, operating at exceptional pressure and temperature levels to provide the brightest and sharpest picture. 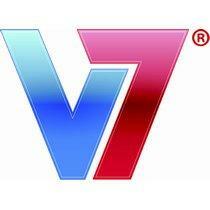 V7 Projector Lamp replacements are held to the most rigorous quality standards in the industry. They meet or exceed, the performance requirements of the orginal manufacturer. 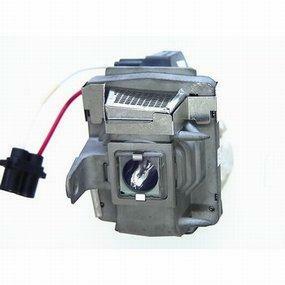 V7 Projector Lamp replacements are of high quality and satisfy the most demanding applications. V7 now offers lamps and lamp modules for thousands of projector models. All of the replacement lamps are produced by the same manufacturer who supply the projector brands with lamps. This provides you with a lamp replacement that is reliable and trouble-free. V7 aggressive pricing provides you with the tools you need to make an intelligent buying decision. A projector's brightness relies heavily on its lamp and is a key buying factor. V7 projector lamps are bright and long-lasting for normal business or classroom situations. While some competitor lamps provide a washed-out image, V7 lamps provide sharpness and clarity in projecting graphics and video images. A projector's brightness relies heavily on its lamp. That brightness is a key buying factor. 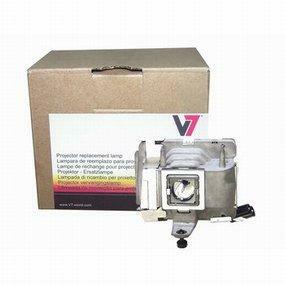 V7 projector lamps are bright and long-lasting. The can be used for business or classroom situations. V7 lamps provide the same sharpness as the original manufacturer replacement lamps in projecting graphics and video images. Ideal for home, business, or education use.